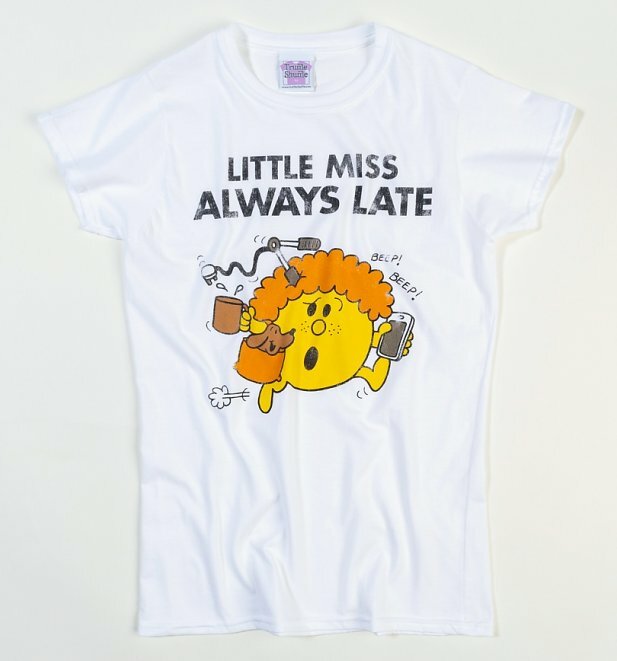 Totally convinced something will just take 5 minutes…but somehow, it always somehow ends up taking 20, right?! 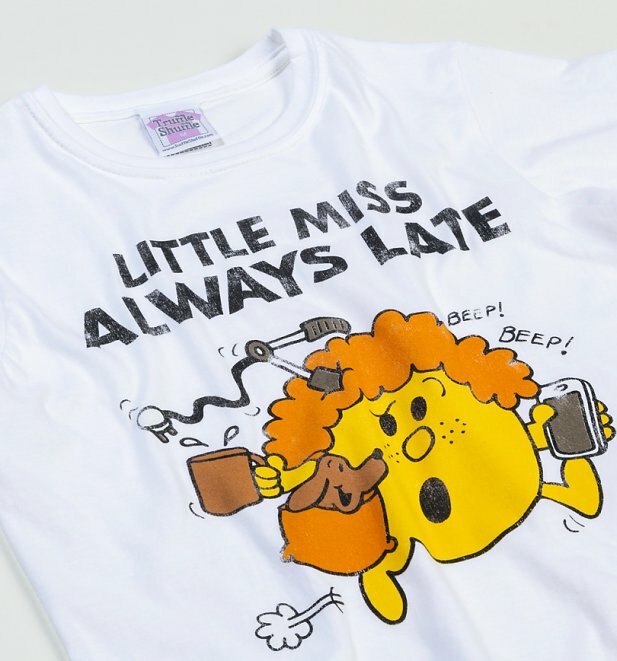 For those in a constant rush and whose every other word is 'sorry', consider your prayers answered with this Little Miss Always Late tee. Simply pop it on, the world has been warned and you're free to embrace your tardy ways!